The City of Greater Geraldton wishes to advise it will be resurfacing a section of Goulds Road adjacent to Foskew Road in Narngulu, with works scheduled to commence on Monday 29 January 2018 for a period of approximately three weeks. Main Roads WA has allocated $1,198,667 this financial year through the Mid West Regional Road Groups Road Project Grant Program for roadworks within the City of Greater Geraldton Municipality. Traffic Management will be in place during this time; business operators, motorists and pedestrians are advised to exercise caution and obey all warning signs and direction from the authorised City personnel and contactors. Work is underway this week to install audible edge and centre lines on Indian Ocean Drive, one of the improvements recommended by the recently released Road Safety Review report. Public safety is a priority for Main Roads, as is the safety of our workers out on the road, so for the duration of these works we ask that drivers remain patient with the traffic management on site. Main Roads has also installed advanced guide signs at the end of the current passing lanes to let drivers know how far they’ll need to travel before they reach the next passing lane opportunity. Where signs were found to be less reflective they have been replaced, and line maintenance has also been carried out to ensure the lines are whiter and brighter for vehicles travelling along the route in all conditions. Planning for the first set of passing lanes is well underway, with tenders to be advertised early in the new year and construction scheduled to begin near Ledge Point by April 2018. Drivers along Indian Ocean Drive will see a lot happening over the next few years. 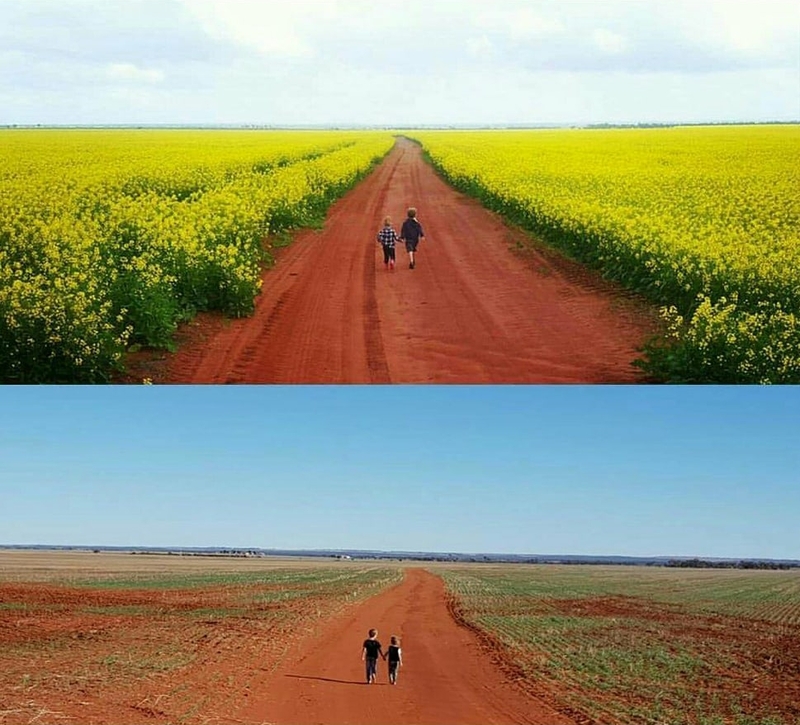 Other recommendations such as the wide centre line treatment (similar to the Great Northern Highway between Muchea and Wubin in the Wheatbelt and the Coalfields Highway in the South West) are in the planning stages with funding to be sought through the normal budgetary processes. Thank you for your patience and assistance when encountering changed traffic conditions, road works and temporary traffic management impediments. The City of Greater Geraldton wishes to advise local residents that they may hear a series of loud noises on Sunday 19 November as part of the HMAS Sydney II Commemoration Service. The City also wishes to remind guests that there is a free shuttle bus service leaving from the QEII Seniors Centre from 4pm as Gummer Avenue Carpark will be closed to traffic from 2pm to 8pm. The following alert has been issued by the Department of Fire and Emergency Services (DFES). If you live in the area from Geraldton to Perth including Eneabba, Jurien Bay, Lancelin and Yanchep you need to get ready now for the thunderstorms coming this afternoon. A strong westerly flow and cold air mass in the wake of a cold front is developing over the south west of the state. The westerly flow will ease during this afternoon. Thunderstorms and showers associated with the cold air mass may produce DAMAGING WINDS to 100 kilometres per hour and could cause DAMAGE TO HOMES AND PROPERTY. This weather is not unusual for this time of year, but could damage homes and make travel dangerous. At 09/08/2017 07:29:00 the Bureau of Meteorology advised SEVERE WEATHER WARNING for DAMAGING WINDS For people in parts of the Central West and Lower West districts. Updates will be provided when the situation changes. Thanks to Jenna May McGregor for sharing this photo. It gives those not directly involved with the farming industry a pretty clear understanding of what the lack of rain this season means for local farmers. The photo is from the Mullewa area. I am a mature lady living in Geraldton. Due to slight physical problems (mostly back pain) I am seeking a kind lady to live in my comfortable home and give me a little help. A small room with an extremely comfortable Queen size bed is available, together with complete use of the house, sharing a bathroom. If it becomes necessary to increase the workload a bigger air conditioned room with a lockup automated garage may be offered. The work load is sufficiently small that a full time job could easily be held. It is envisaged that the person would become part of the "family" both receiving and giving courtesy and consideration. A current Police Clearance is requested. Thank you for taking the time to read this and I look forward to speaking with you soon. Please complete the form below. 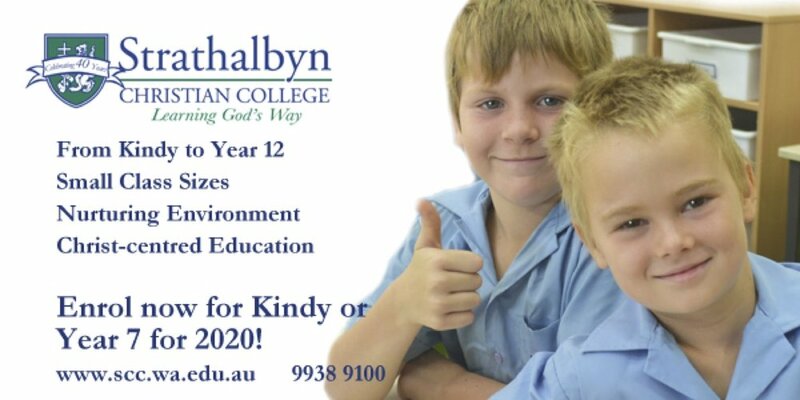 If you cannot see it, please visit our website www.everythinggeraldton.com.au on your computer. Thank you. Your information will be forwarded on. Thanks to Sean O'Reilly and co for sharing this great video with the folks of Gero. Significant rainfall in the last week has resulted in more than $2.5 million in estimated damages occurred to rural roads and left the City with no alternative but to urge the State Government to pay for the repairs. City of Greater Geraldton Chief Executive Officer Ken Diehm said road repairs to this scale were unexpected and will have a serious impact on the City’s operational budget. “The heavy rainfall in the last seven days has caused extensive damage to our rural roads and river crossings,” he said. “It was by no means foreseeable and by far exceeds the City’s allocated budget for rural roads this financial year. “While some of the damage has occurred on roads that lie outside of our Local Government boundary this still impacts members of the community who regularly use these roads. “The City needs assistance from the State Government to repair these roads otherwise money will need to be diverted from other projects and programs to cover the costs,” Mr Diehm added. 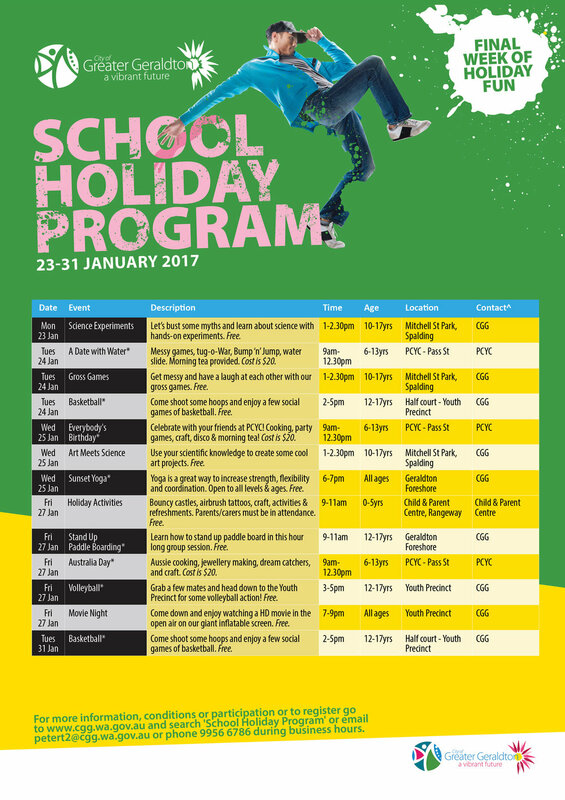 The City of Greater Geraldton is excited to announce a bumper packed Summer School Holiday Program for School aged children, young people and families. The program is separated into weekly activities and all City hosted as well as Community activities are listed below. City events are free to the public however all City workshop activities require registration where stated. 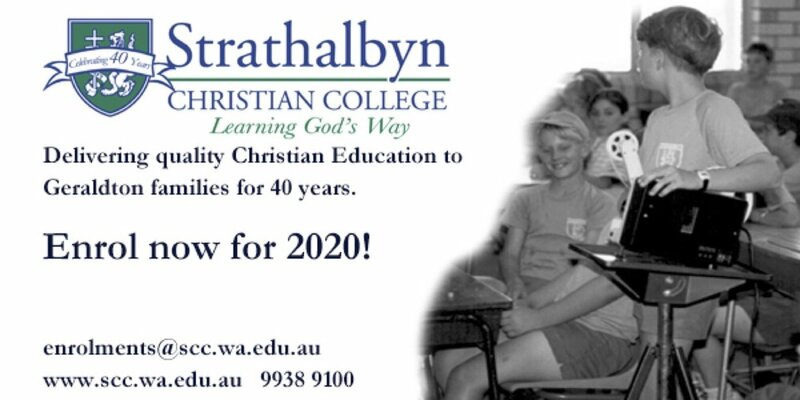 For external provider activities please contact the host organisation as per the contact information provided below. We've just taken a look at the pre season AFL fixtures, and a match between Eagles and Dockers in scheduled for Geraldton at Wonthella Oval. Click here for the full pre season fixtures. The old building in West End (Point Moore) near the lighthouse that until recently housed Tropicanos restaurant is being demolished. A concerned Point Moore resident claims her daughter was outside in her treehouse near the site on Tuesday, until she realised what was happening. Residents are advised that the building does indeed contain "a lot of asbestos". 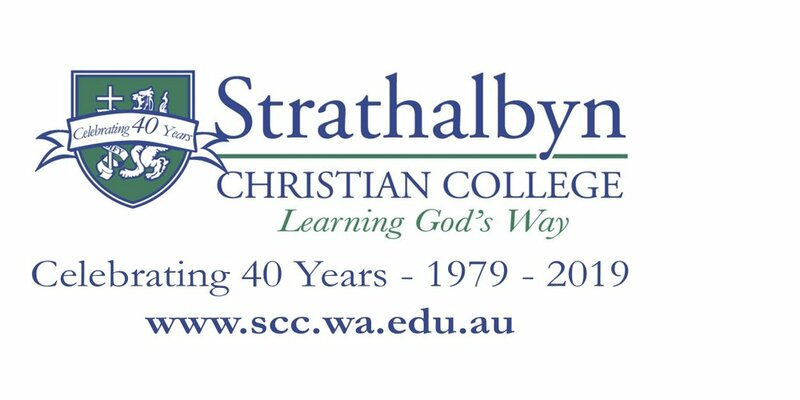 In a media statement issued regarding the demolition, City of Greater Geraldton Chief Executive Officer Ken Diehm said the poor condition the building was left in by the former lessee and presence of asbestos make it too cost prohibitive to repair. “Regretfully, the former lessee completely gutted the building making it unfit for use or refurbishment,” he said. Power pole on fire on Pass Street, Wonthella. Western Power and Fire Brigade have been alerted. Thanks Ryley for the heads up. 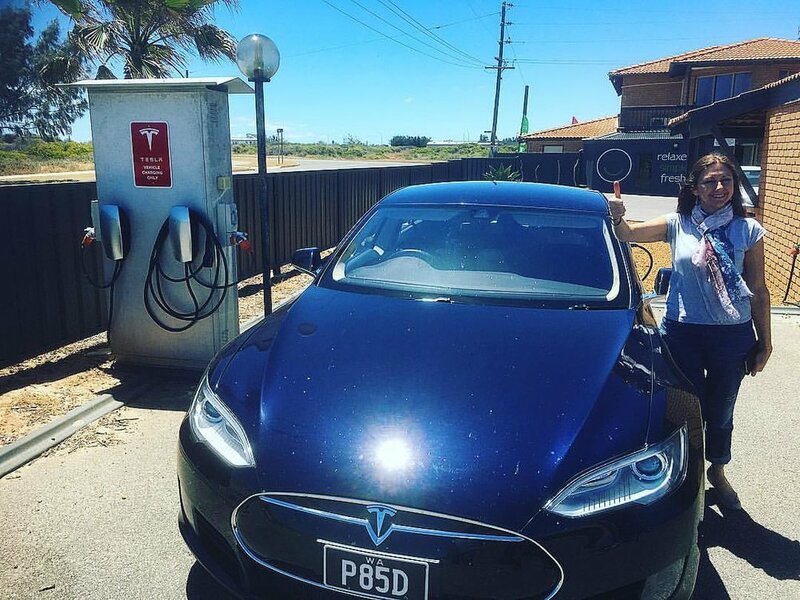 Geraldton's Ocean West, a local short term accommodation provider, is the home of Geraldton's first TESLA and electric car recharge point. Minnie Reynolds from Geraldton's Ocean West provided the following info regarding the install. "Apparently they have approached a lot of businesses, council etc in the past. 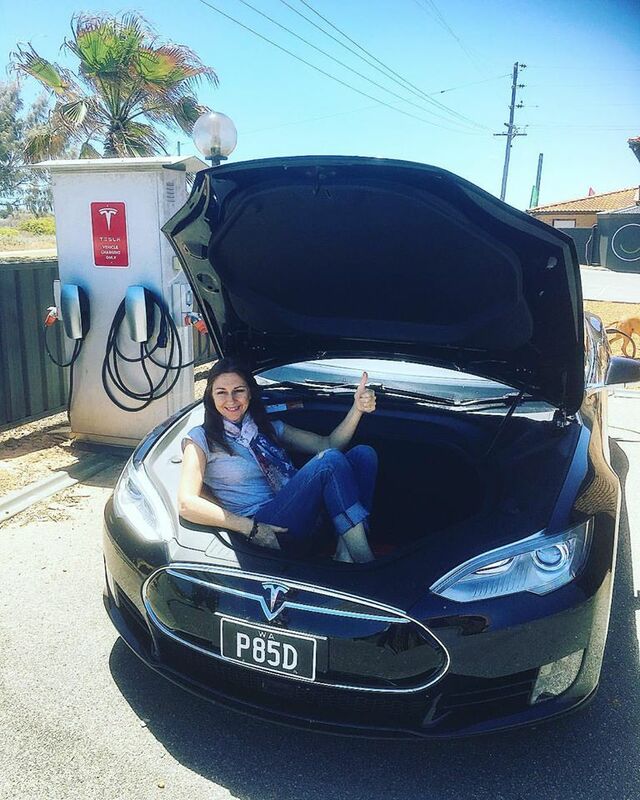 "We were more than happy to have the first install here – TESLA paid for the recharge point equipment being the first in Geraldton, and Ocean West get to support the electric car movement. Win Win! 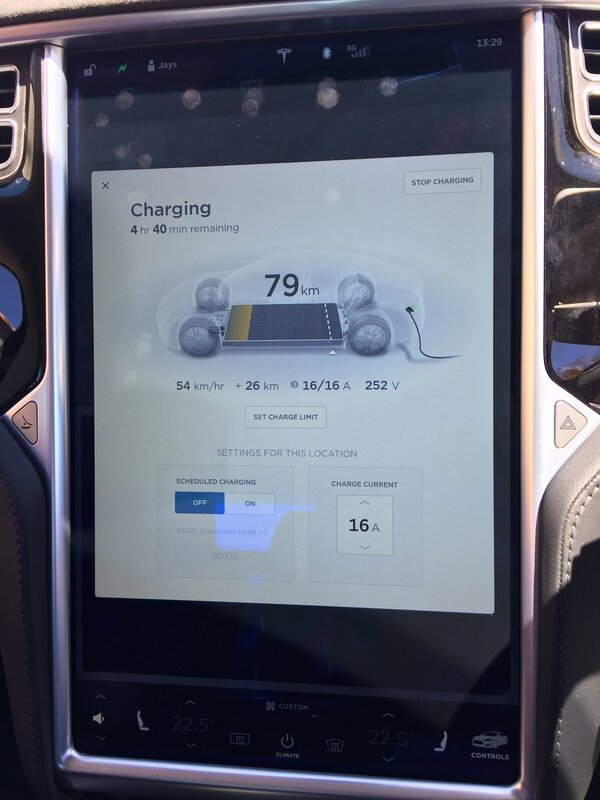 "We have the Tesla charger plugged into a 3 phase socket, which is good, since Electric Vehicles other than Tesla’s will be able to plug into the socket direct." Click here to see a map of charging points.